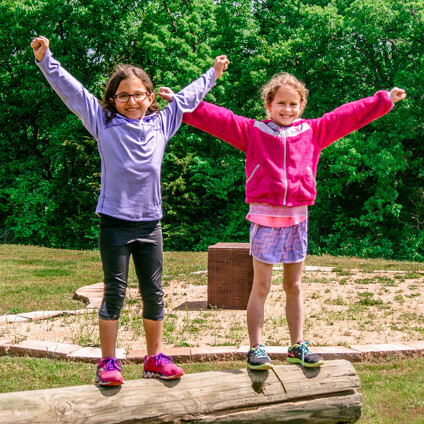 We’re excited that you’ve chosen Camp Sabra. Now, let’s get your camper to camp! We offer many ways to get your camper to camp. We offer ground transportation from Omaha, NE; Memphis, TN; Kansas City, MO; and St. Louis, MO. We will work with parents to ensure that all logistics are worked out. Parents are welcome to drop off their camper at Camp Sabra for the first day, but we recommend talking to our camp staff personally about specific directions to camp. Camp Sabra is located among many hundred acres of undeveloped woods, so we want to make sure our camp families have the best directions to reach us. If these options don’t work for you and your camper, there are also ways to fly to camp (or to one of our transportation cities). Airfare must be covered by the camp family, but we will work with you to make sure that your camper has the best transportation experience possible. 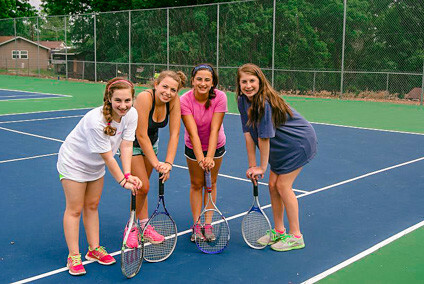 If your camper needs to fly to camp, please reach out to our camp staff for more information.